Still Gift returns with a glimpse of the quintessential sister-brother relationship in nostalgic tribute single ‘Winnie’s Memoir’, a week and a half after the release of "Dr. Lonely". Still Gift returns with a glimpse of the quintessential sister-brother relationship in nostalgic tribute single ‘Winnie’s Memoir’, just a week and a half after the release of "Dr. Lonely". 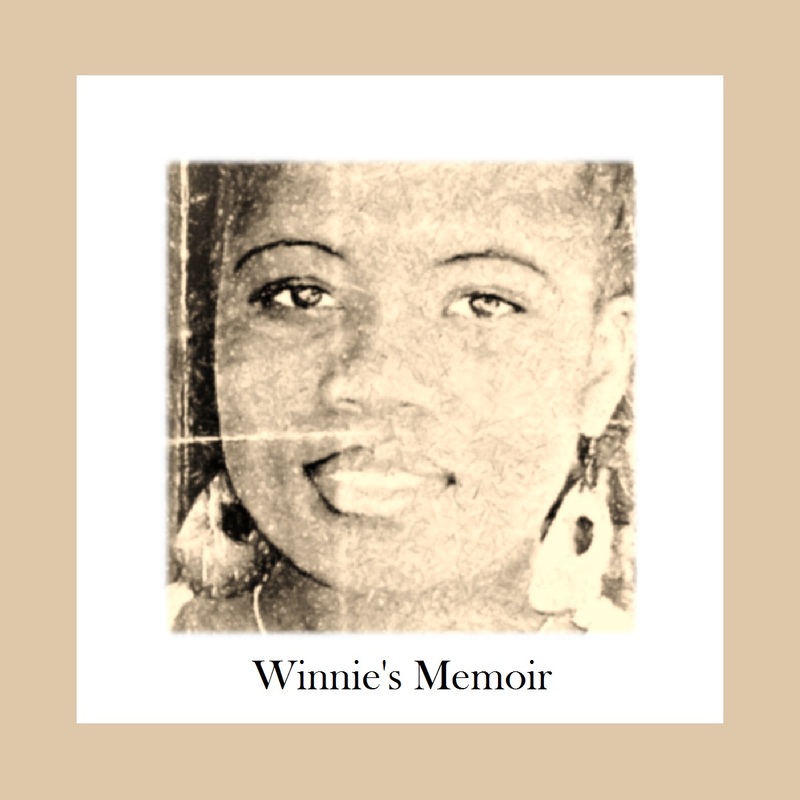 In Winnie’s Memoir Still Gift reminisces about the ups and downs in life with his beloved older sister who unfortunately passed on in 2011. The chorus by H2O poses the question “Zvawazorora, ndichaseka nani ko?” meaning that now that his sister is gone who is he going to laugh with. The song samples ‘Unspoken Word’ by The Soil, who are a South African acapella trio. Written by Still Gift and H2O, the song was produced by Gift himself, recorded at Enlisted International and mixed by Victor Enlisted.